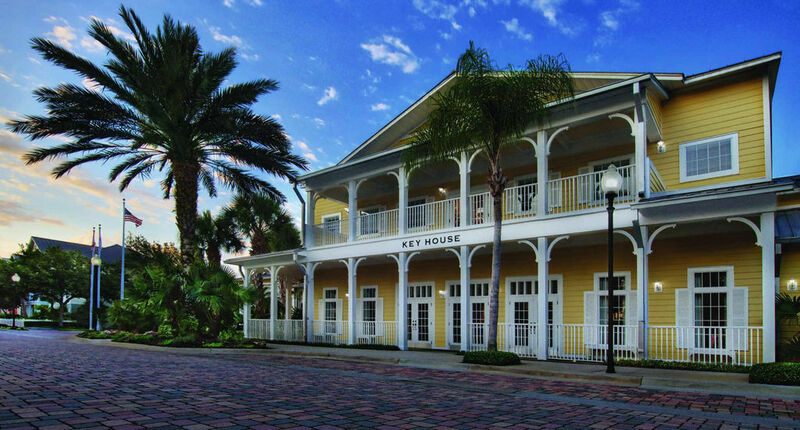 Marriott’s Harbour Lake is a tropical retreat with Caribbean charm and colorful Key West cottage style, surrounded by the magic and thrill of one of the world’s favorite family vacation destinations. Spacious one- and two-bedroom villas feature fully equipped kitchens, separate living and dining areas, screened balcony, and more. 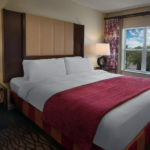 Guestrooms are also available. 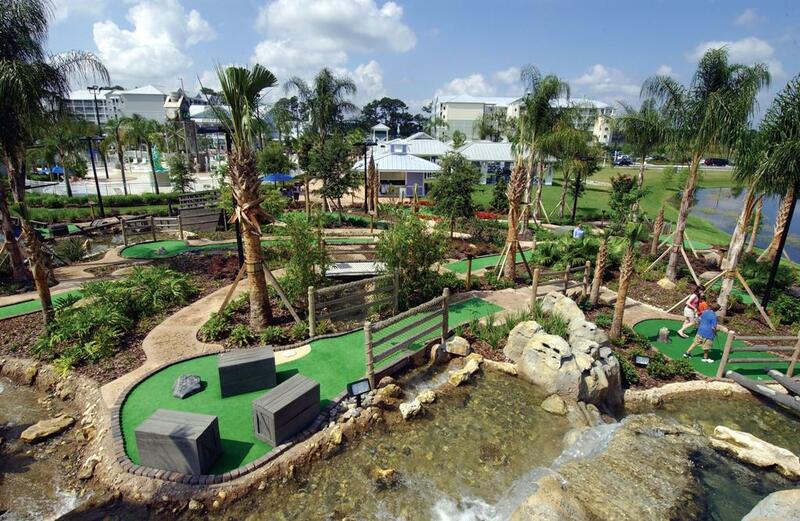 Family fun is a top priority with Key Lime Greens, a 22,000-square-foot miniature golf course and WaterWorks,(SM) an on-site water playground. 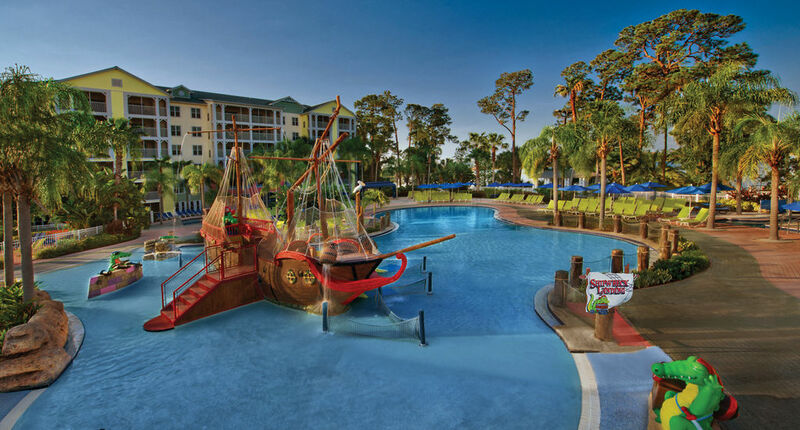 Get ready for fun times at Shipwreck Landing, an exciting themed pool area featuring the incredible pirate ship, complete with water slides and water cannons. 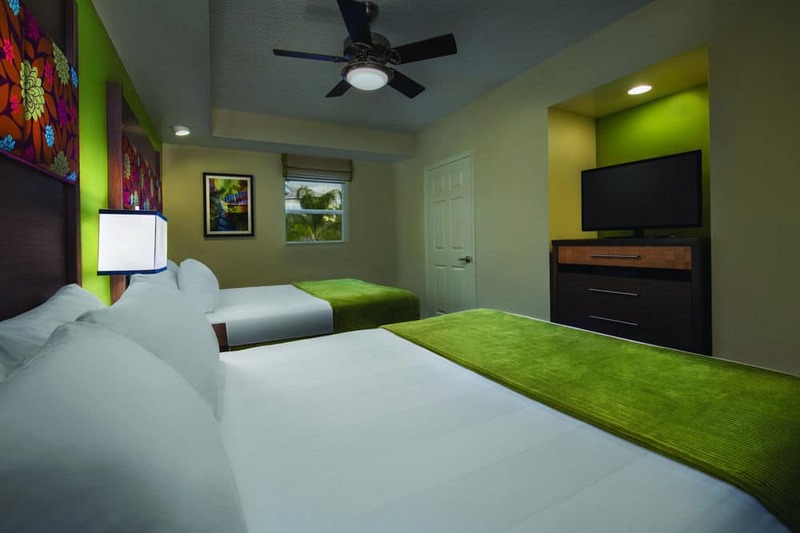 This relaxed resort on the shore of Lake Willis is 2.4 miles from Discovery Cove and 6 miles from Universal Orlando Resort. 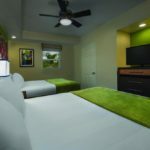 The bright rooms come with kitchenettes, balconies and pull-out sofas, plus free Wi-Fi and flat-screen TVs with premium channels. Suites with 1 or 2 bedrooms add separate living rooms, full kitchens and dining areas. The resort offers an outdoor bar and grill, as well as a snack bar. 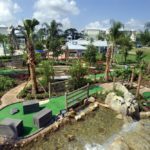 Other amenities include an outdoor pool, a hot tub and a water park, in addition to a basketball court, mini-golf and a 24/7 fitness room. There’s also a game room and a business center. Parking is free. 1. 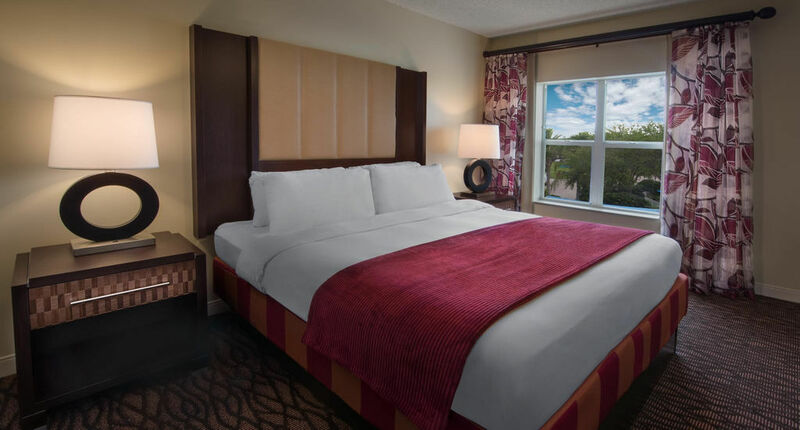 Top Rated Resort in Orlando. 3. Complimentary High Speed internet.